Extenuating circumstances in our lives can present health issues, and sometimes, those health issues are serious. 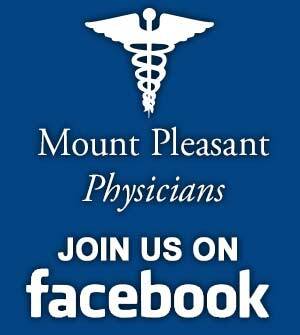 Fortunately, residents of Mount Pleasant and the surrounding Lowcountry now have a new hospital that excels in specialized care. 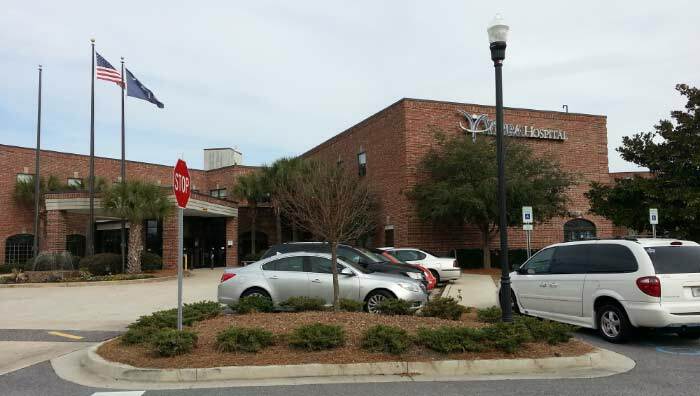 Vibra Hospital has recently established itself in Mount Pleasant and is gaining notoriety as the premiere place for both acute care and long-term care. Vibra Healthcare was established by Brad Hollinger in spring of 2004. Since then, it has grown in several states with approximately 92 locations. The mission of Vibra Healthcare is simple: to provide patient care with a commitment to clinical service excellence, a culture that inspires teamwork and a passionate workforce driven by a dedication to patient wellness,” according to the company’s Website. In other words, the folks at the new Vibra Hospital in Mount Pleasant have the patient in mind when they make decisions. 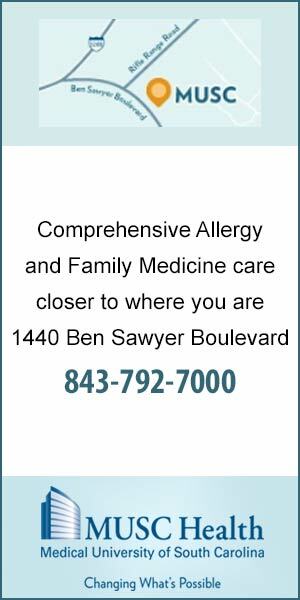 And, you can rest assured that your family member (or you) will receive the best care possible, whether it is for a broken limb, infection or chronic illness. The acute care program at Vibra includes complex medical diagnoses and rehabilitation for items such as cardiac disease, renal disease, infectious disease and others; respiratory care, including ventilator management and weaning; wound care, and pain management. Meanwhile, Vibra’s long term care includes not just top-notch physical care, but attention to the psychosocial, spiritual and recreational needs of each patient, according to the Website. Essentially, Vibra Healthcare is diligent about ensuring the patient’s independence and quality of life, even in the face of unexpected illness. Besides above-average patient care, the professionals who work at Vibra are problem solvers, constantly staying ahead of the curve when it comes to medical technology and science. Vibra understands that choosing a healthcare provider when care is an urgent must is not an easy task, but they’re hard at work to prove that patients get more than exemplary care – they get a team of passionate individuals who believe in their craft. 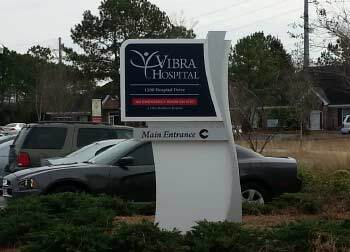 To find out more about Vibra Healthcare in the Charleston area, visit their new Website at www.VHCharleston.com.